We are a leading Exporter of desk meter from Ambala, India. 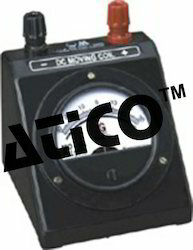 Advanced Technocracy Inc. is Manufacturer, Exporter & Supplier of MO-65 Desk Meter . Looking for Analog Meters ?